You are here: Home / Exclusive Asian / Hank Williams Jr. 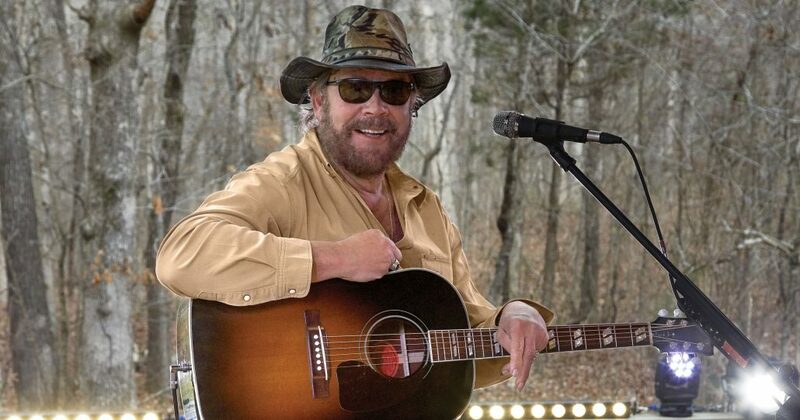 The fact that the career of HANK WILLIAMS JR. has endured become is not surprising. What is surprising—no, make that amazing—is that the man himself has survived the ride. 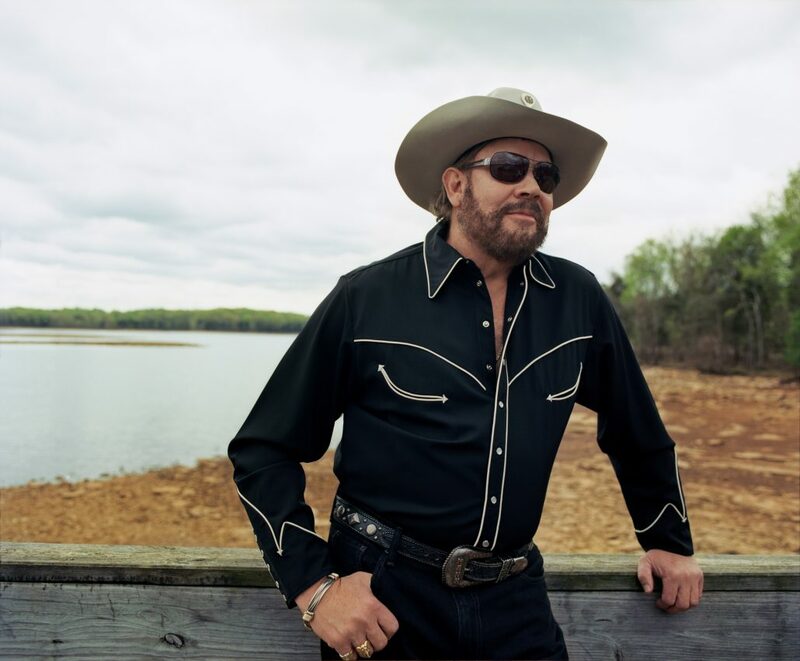 With 2005, comes the resurgence of the man and his music, and never has there been a time Hank Jr. and his national anthem of ‘country boys can survive’ seemed more relevant to world headlines and musical tastes. A renewed Americanism and a pride in self sufficiency as a national art form can only spell out his name in bold relief—be it carved in a tree in rural Alabama or spray painted on a dilapidated ghetto sidewall in Brooklyn . 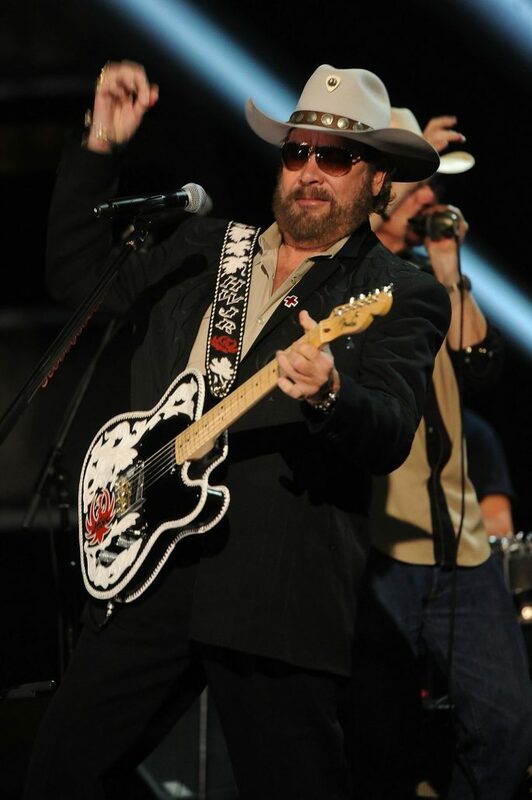 Hank Williams Jr., like America , has and will survive. The release of Hank’s most recent projects “ Almeria Club,” “I’m One of You,” and the upcoming untitled release in 2006, delivers on the promise of not only new musical innovation and sounds, but a fascinating lifting of the veil to glimpse yet another original slice of family folklore. 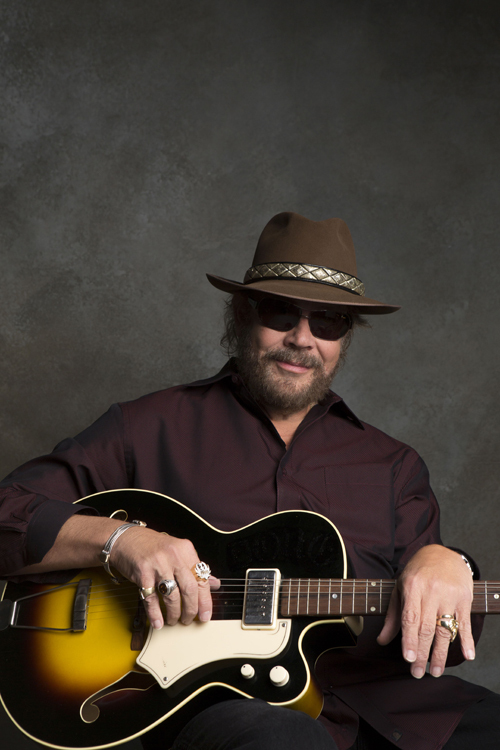 Just grazing the half century mark in his own life, Hank Williams Jr. is at an important juncture. Emerged fully from his father’s imposing shadow, he’s looking back at the roots of his raising with a new appreciation from whence he came. He’s mellowed a shade or two, but lost none of the raw power and cutting edge.team powered engine that succeeded in propelling his own musical imprint into the history books is now driving him into yet another phase in his boundless career. Hank has re-visited the family tradition from the exact site where Williams family history was originally penned. Hank did it “his way” there prior to the birth of Randall Hank Williams, his heir to the musical throne. With his career crowding seventy albums, Hank has a fascinating career to look back upon for a legend still in his prime. His discography chronicles a bold profile of growth from adored offspring of a legendary father, to titan of the modern country rock movement in his own right. Is it any wonder that during the whole last decade, America came to its collective fight each Monday night when this larger than life superman of a musician looked into the camera and unleashed the national anthem for viewers of ABC’s “Monday Night Football”—“Are you ready for some FOOTBALL?” Those simple words won Hank not only a whole new generation of fans but gave him the distinction of being the first country performer to ever win an Emmy—a feat he repeated in ’90 through ’93. Randall Hank was born May 26, 1949, one month before his father made a landmark first appearance on “The Grand Ole Opry” stage in Nashville . 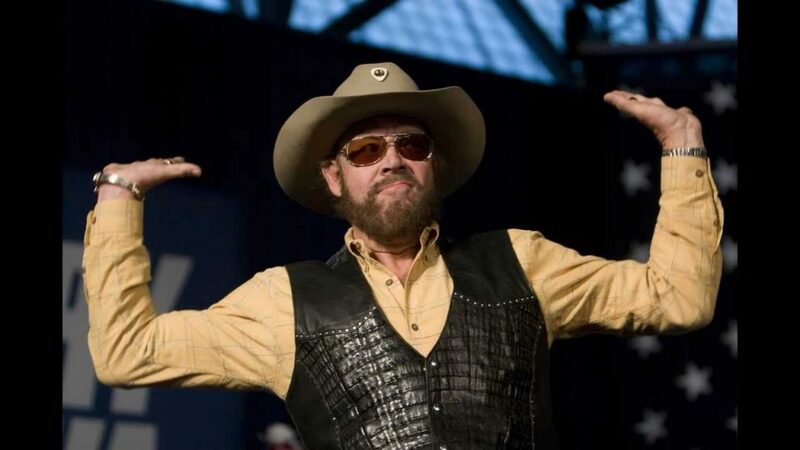 His daddy affectionately nicknamed his baby boy “Bocephus,” after the ventriloquist dummy of the same name who shared the stage with country comic Rod Brasfield. 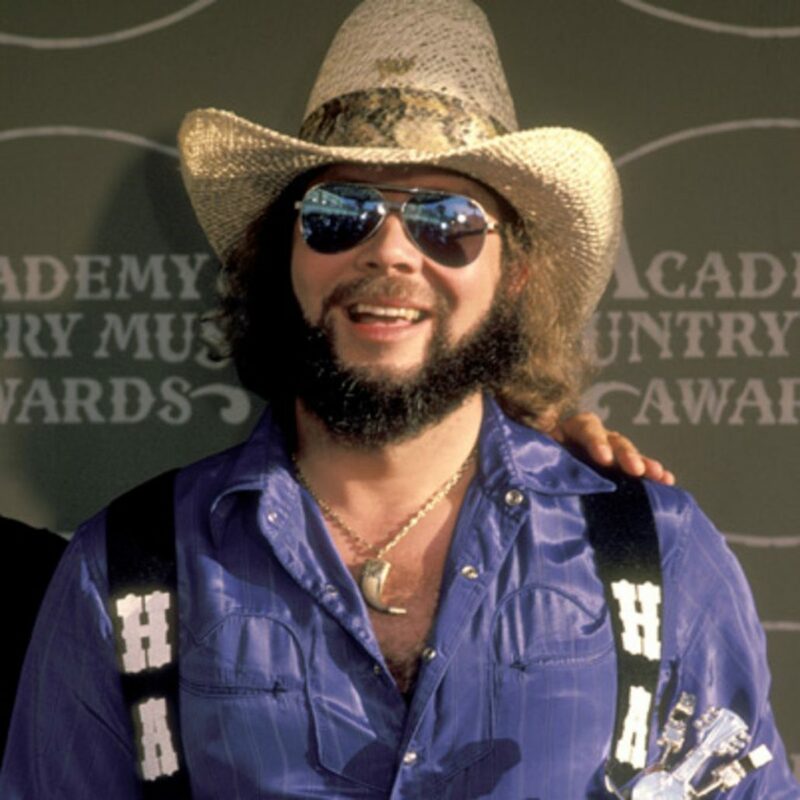 An ironic moniker in the fact that in years to come, Hank Jr.’s uncanny genius for blending his own musical style to cross all the conceivable boundaries between rock and country, would find him, least of all, possessed of none of the qualities of his wooden namesake. He was three when Hank Sr. died in 1952 and only five years older, at eight, when his mother, Audrey, coaxed him onstage to sing his daddy’s songs. He made his own debut on the hallowed Opry stage at 11, and at 14 was in the studio for his first record. His rendition of “Long Gone Lonesome Blues” became a hit and transferred the family mantle of stardom and all its blessings and curses to his young shoulders. 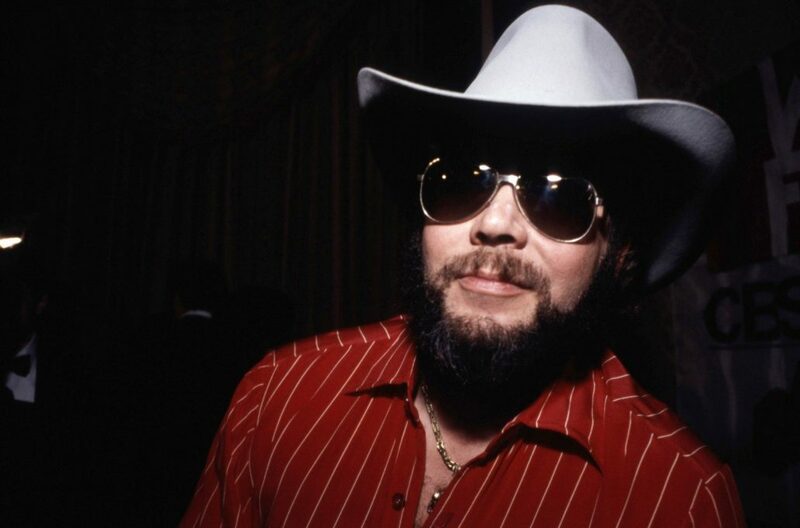 In the midst of his teen years, the gulf between Hank Jr. and “normal” grew. He was already a star, adored by fans, pursued by women twice his age, and coming to terms with life in the fast, tempestuous business of making music. The darkness that had clouded his father’s life seemed destined on his horizon. Record breaking crowds, chart breaking stats, heartbreaking personal problems—Hank had his share of them all when he was hardly old enough yet to vote. With his career popularity, he was growing restless, tired of the expectations to be the “young Hank ,” hemmed in by the lack of space for the unique qualities of musical expression that were as unique to Hank as his own fingerprints. Hank was climbing out and climbing into his own shadow when he fell off the mountain. 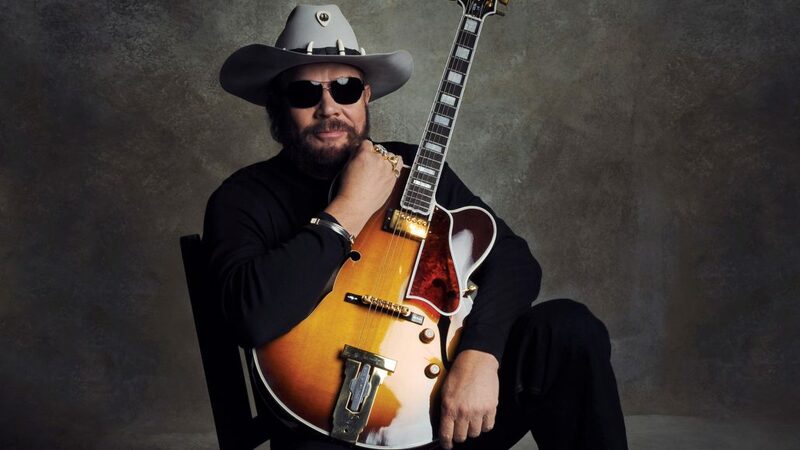 His innovative, raw edged “Hank Williams Jr. & Friends” was freshly in the can, steeping with the talents of young musicians such as Dickie Betts, Toy Caldwell, and Charlie Daniels, who came along side to support Hank’s new musical epiphany as a young country rocker. It was the ‘70s,–a time for taking risks– and Jr. was never one to bypass a new mountain to climb—either literally or musically. While mountain climbing in Montana, he took a fall that by every law of nature should have added the adjective “late” in front of his name on all future press releases. But Hank, as we all know, was never one to follow the ‘law.’ With his head split open, his brain in his hand, and his face shattered, Hank Williams Jr. had only begun to fight. >From within the wellsprings of courage and fight so much a part of his persona, Hank summoned up the ‘by God’ determination only a southern boy too young to die can summon. Survive he did, to come from the ashes, re-born as his own man. It’s been a road he was never to look back from personally or musically. “The America Club” circa 2002, is the stop on the odyssey that is Hank’s continuing journey set to music. A time tested staple situated just south of Troy, Alabama, as the crow flies, ‘The America Club,’ where much of the project was recorded, was built in 1907 and served for a time as both a school house and in its later reincarnation, as the town’s community center. It was here, as an old gentlemen recounted to Jr., that a fight broke out during a performance by in 1947—two years before Jr. was to see the first light of day. Legend recalls an irate lover broke up the concert that Hank was performing that night, welding a gun and drawing a dead-eye bead on his sweetie and someone she shouldn’t have been with. In the midst of the ensuing fray, Hank dropped his guitar, grabbed his adored Miss Audrey, Jr.’s mother, around the waist and literally headed for the hills. Country music’s most famous couple of the day jumped out a backstage window in the old “ Almeria Club” and hightailed it through the Alabama woods to escape the gunfire. Yep…Hank done it that way. 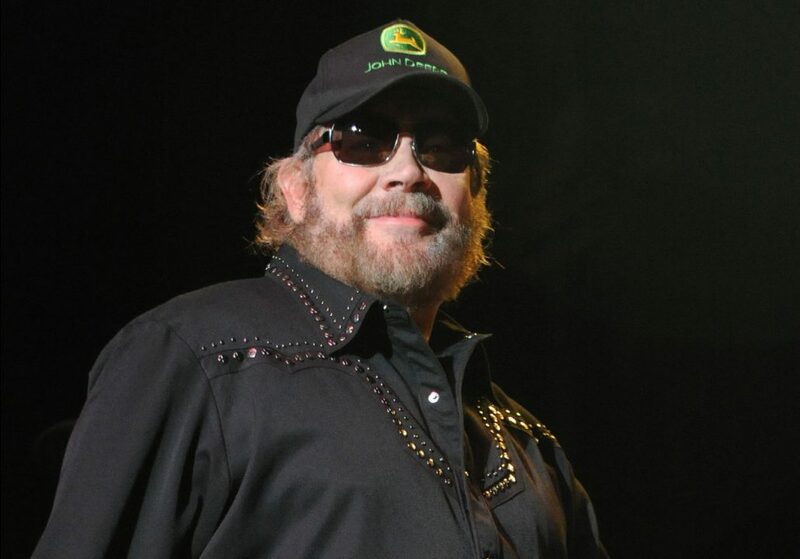 Hank Jr. celebrates the reincarnation of this important landmark as he does all things: his way. His personal tradition of pushing his own envelope to new musical levels holds true, as it always has, as rowdy friends imported for the session included a full “who’s who” of top musicians imported from Los Angeles , Austin , and Nashville . The vibe is great country and blues, laced with a high-end acoustic feel, twined with fiddle, banjo, upright piano, and slide guitar. Guest appearances by Nickel Creek and Kid Rock add just the right seasoning for the master himself to fry up a newly caught batch of multi-platinum. The public Hank, whose concerts are parties thrown for thousands of “guests of honor” who clamor before his stages, waving beer bottles and Confederate flags and are legendary, is as relevant to music today as he was the first day music buyers by the millions took his music to heart. He’s a legend…so are his hits. In his private life, Hank loves to hunt and fish, loves his wife and kids, loves his country, and still loves to raise hell whenever possible. His every appearance reminds us that America —like Hank—“can survive.” And will. The pages of his bio can’t hope to contain the essence of his larger than life persona and his legend. Sufficient is it to say in this, the current chapter of greatness, Hank Williams Jr. is a satisfied man.